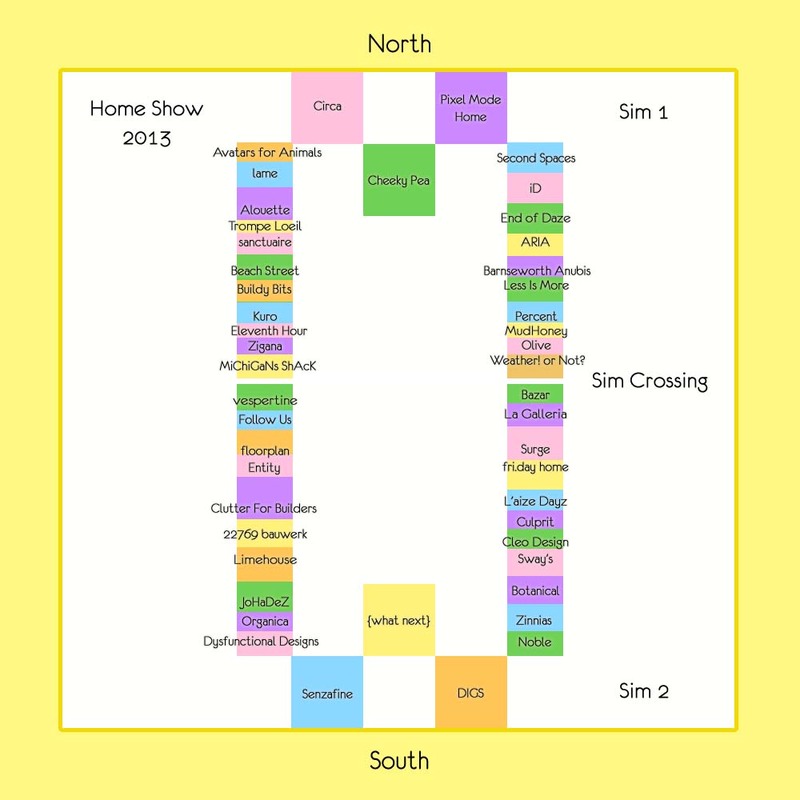 The month-long, two-sim Home Show opens today! The Home Show – a shopping experience on a boardwalk! Believing that there is a lack of home and garden based events in Second Life, the organisers of The Home Show want to fill that gap. This summer, they are aiming to bring some of the best, well known, and up-and-coming designers together in one event and one location to give customers a great shopping experience. And you can read more on their blog. 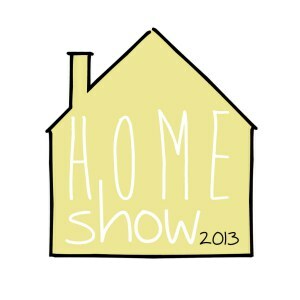 The Home Show was created by Valena Vacano, owner of Casa de Smurf and manager of Cheeky Pea and The Nest. She has also created Four Walls, a home and garden hunt, as well as Together For Sway. Look out for the stickers that indicate special releases exclusive to the Home Show. Someone has been shopping hard at the Home Show! There are forty-seven participants (by my count). But why not go over and visit this amazing collection of top Home and Garden designers for yourself? Previous Post: Designing Worlds at the SL10B Community Celebrations – our first visit is on the web! 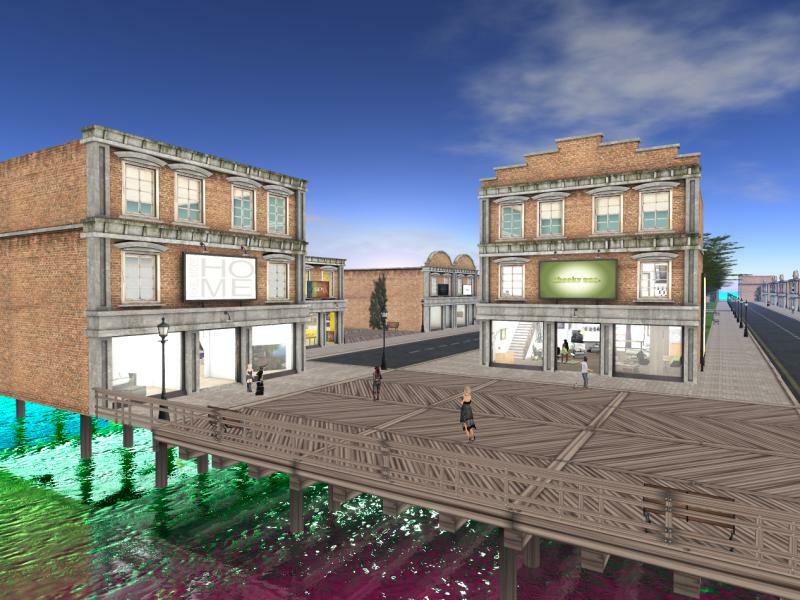 Next Post: Designing Worlds pays a return visit to the SL10B Community Celebrations!